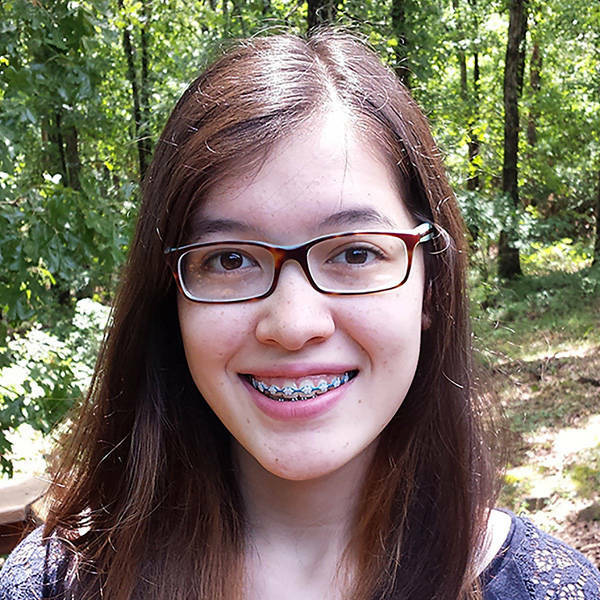 Join AETN and ArkansasIDEAS in congratulating Sarah Shirley, a rising Little Rock Central High School junior! Shirley, who hails from Roland, has been named one of 100 PBS LearningMedia and Stand Up to Cancer's Emperor Science Award recipients nationwide. She will receive a unique mentoring opportunity with an esteemed scientist on a cancer research project, a computer and a stipend. New "Barnes and… A Conversation With"
Enjoy discussions with political experts, editors and authors in new episodes of "Barnes and … A Conversation With" Monday evenings in July. Featured guests include political expert Alan Abramowitz; author Elizabeth Hill and editor Michael D. Polston; author Michael Hibblen; and author Betsy Singleton Snyder. Tune in on Mondays at 6:30 p.m. beginning July 3. 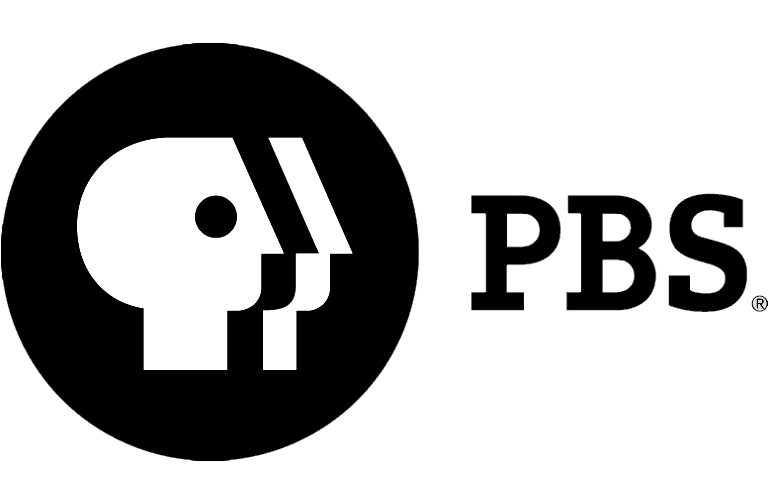 Travel With PBS Summer of Adventure! 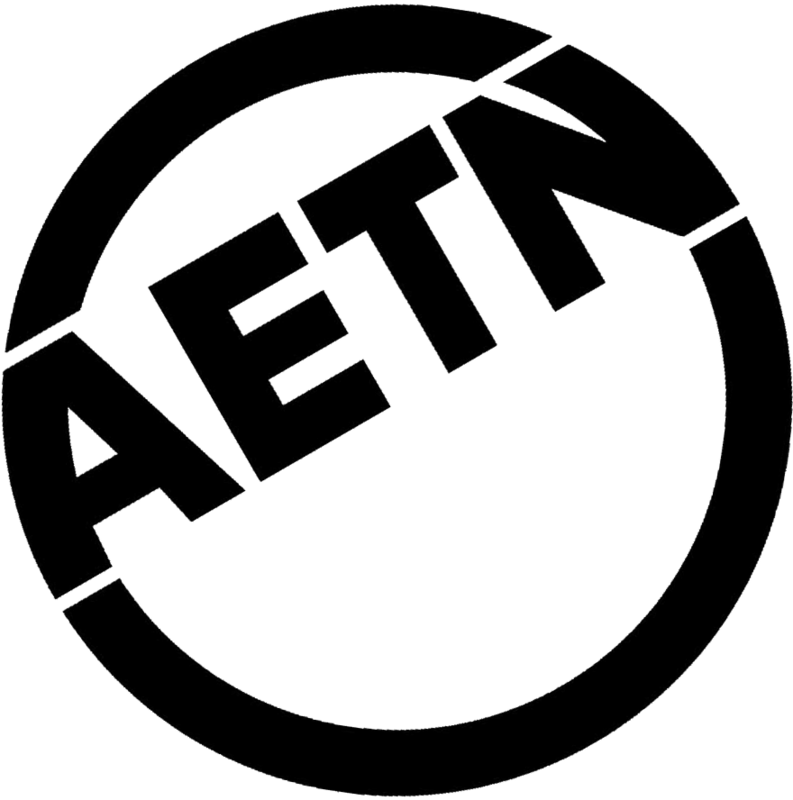 Join us for a variety of new science, nature, culture and history programs this summer on AETN! 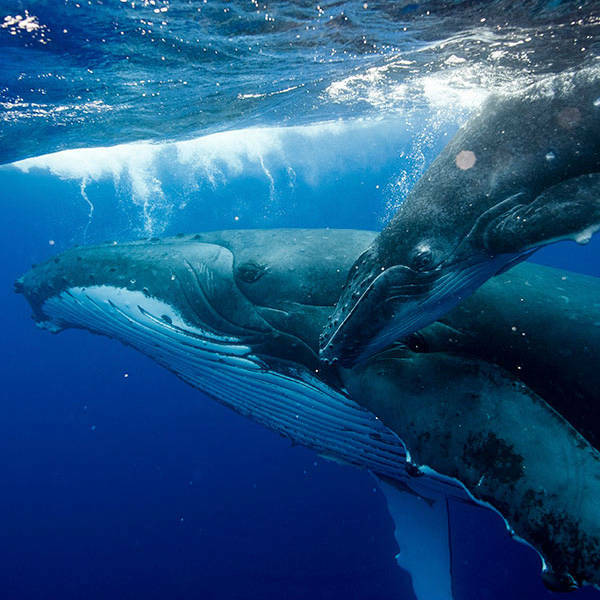 Special broadcasts investigate the people and cultures of China and Havana, explore Yellowstone and the Pacific, and tour the globe to follow mass animal migrations and photograph some of the world's wildest and most threatened species. 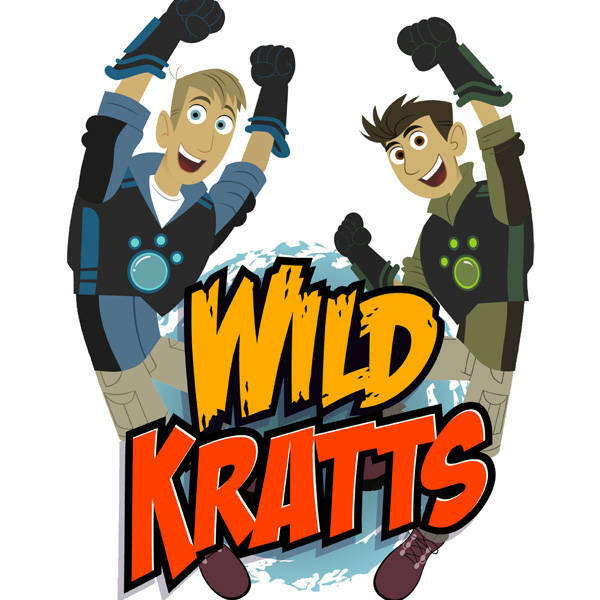 "Wild Kratts Alaska: A Hero's Journey"
Follow the Kratt brothers on a rollicking, "What if?" adventure in a new, one-hour special. The excitement begins when one of Aviva's breakthrough inventions falls overboard while creature adventuring in Alaska. The crazy mishap jumpstarts a wild chase fraught with obstacles and amazing creature connections at every bend! Tune in for the premiere Monday, July 24, at 6:30 a.m. and 2:30 p.m. 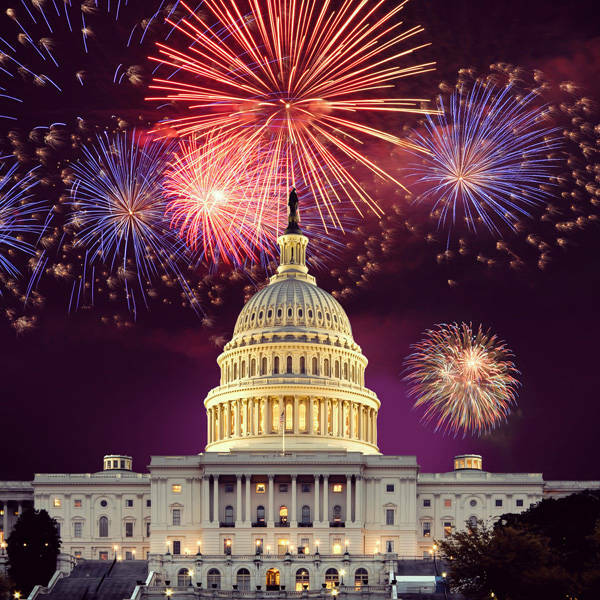 Celebrate freedom with historical explorations, phenomenal music and a one-of-a-kind fireworks display in the nation's capital July 2-4 with special patriotic programs including "F.S. Key and the Song that Built America," "Celebration at the Station 2017," "A Capitol Fourth" and more. 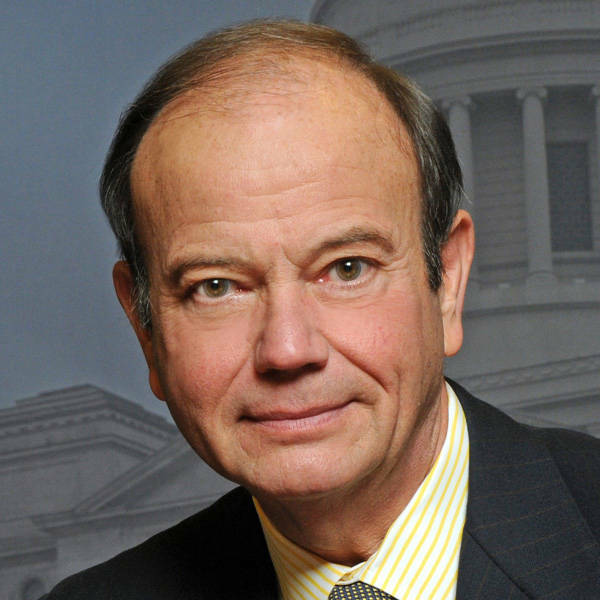 AETN's Fourth of July Marathon airs Sunday, July 2, beginning at 12:30 p.m.
"A Capitol Fourth" airs Tuesday, July 4, at 7 and 8:30 p.m.
"Cook With Brooks: For the Love of Farming"
Round out the first season of "Cook With Brooks" with a journey to the Arnold Family Farm in Alma. 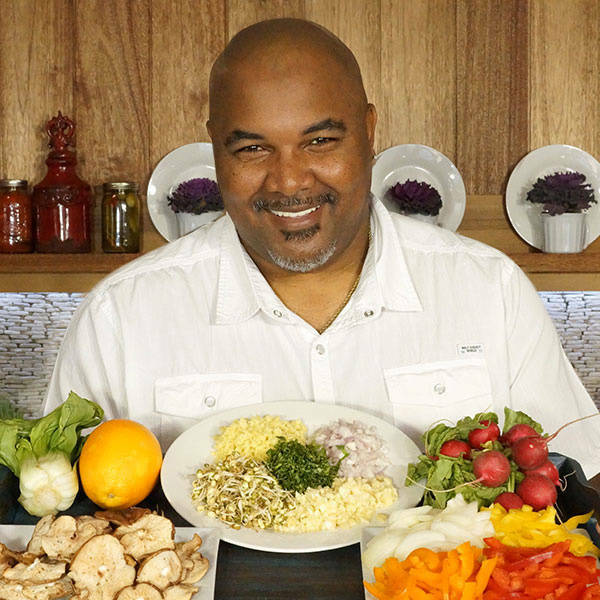 There, Chef Steven Brooks finds out what makes Randy Arnold love farming and learns how the operation evolved from a chicken farm to add growing strawberries and raising cattle. Along the way, Brooks collects everything he needs to whip up a mouthwatering strawberry pie. Tune in Saturday, July 1, at 5 p.m.
For 15 years, identity theft has topped the list of national consumer complaints. 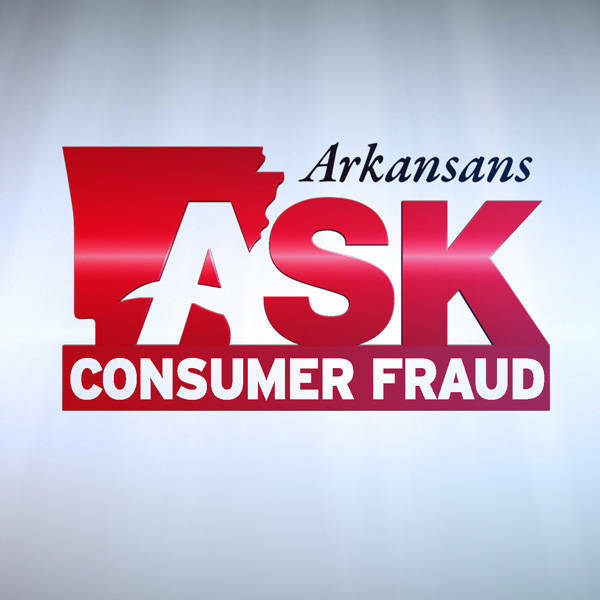 Learn how you can protect your personal information, and share your questions for expert guests, in the next episode of "Arkansans Ask." Tune in Thursday, July 20, at 7 p.m., and share your questions at 800-662-2386, paffairs@aetn.org or on Twitter with #ARAsk. From history and hikes to 20th century charm and delicious steaks, there's something for everyone in this month's episode! 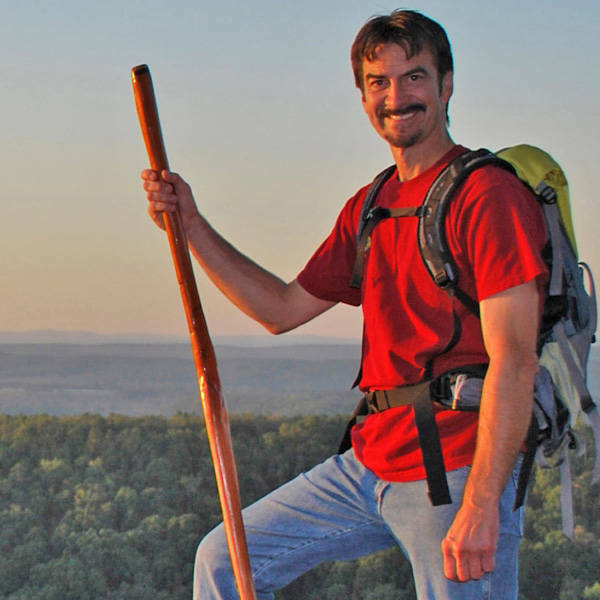 Join host Chuck Dovish for stops at the Arkansas Air & Military Museum in Fayetteville; Rattlesnake Falls in the Ozark National Forest; Leslie, Arkansas; Magnolia's World Championship Steak Cook-off; and the Pigeon Creek National Recreation Trail along Norfork Lake. Wednesday, July 5, at 6:30 p.m., and learn more at aetn.org/exploringarkansas.